Welcome to the July edition of the Carnival of Trust. This month we are graciously hosted by the hardest working man in the compliance business, Doug Cornelius. Doug resides at compliancebuilding.com. He’s a Boston lawyer, with serious experience in real estate, private equity, knowledge management, and–of course–compliance and corporate ethics. He’s Chief Compliance Officer at Beacon Capital Partners, a real estate private equity firm, though the views expressed in his blog are his alone. 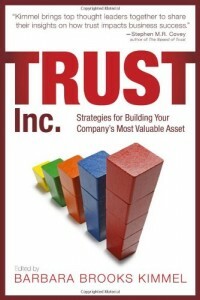 Trust is a central subject matter for those in the compliance business, many of whom read Trust Matters. Doug is a consistently thoughtful observer of things trust-related, and I’m delighted to have him as host. 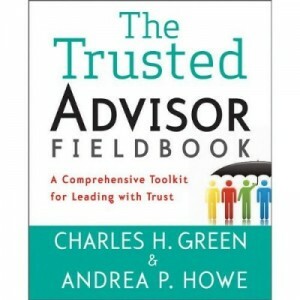 The Carnival of Trust is a highly subjective listing of key blogposts related to trust. The choices are made by rotating hosts–Doug, in this case. They make the choices and write the commentary. This way you get a seasoned voice, other than mine, on the key subject of trust. Click on over to Doug Cornelius’ Compliancebuilding.com, and give a read of his selections and commentary this month. I assure you, you won’t be disappointed.